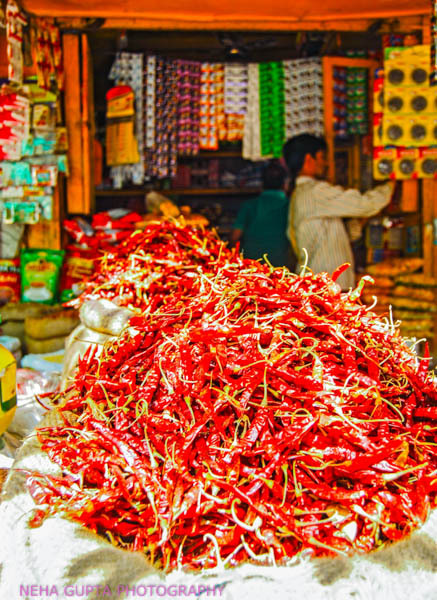 Red chilies for sale in rural Madya Pradesh, India. 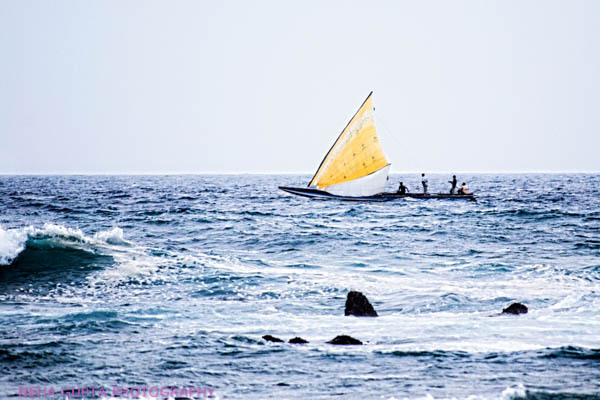 Fishermen sailing into sea on traditional boats in Vizag, India. 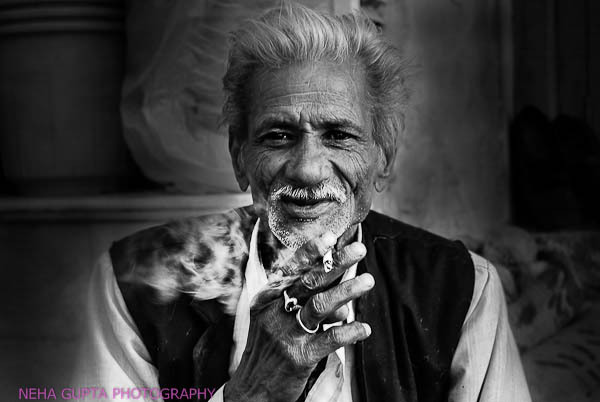 An old man happily smoking, rural Madhya Pradesh India. 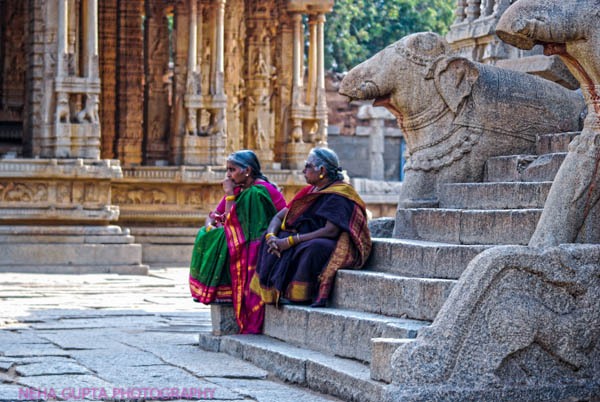 Indian women sitting on the stairs of a Hindu temple at Hampi, India. 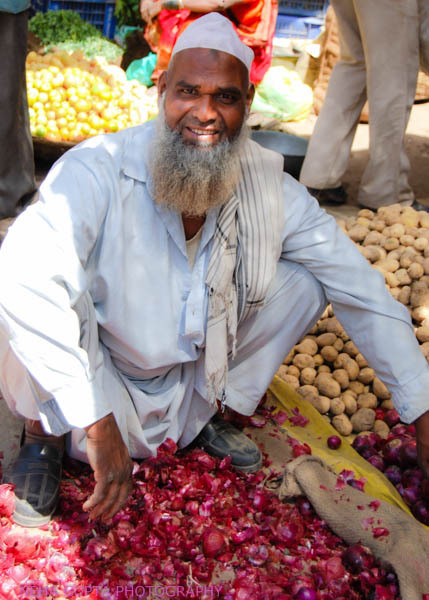 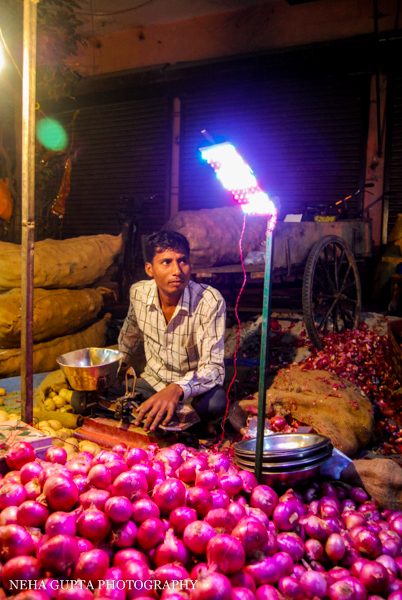 An Indian Muslim man selling onions, rural Madhya Pradesh. 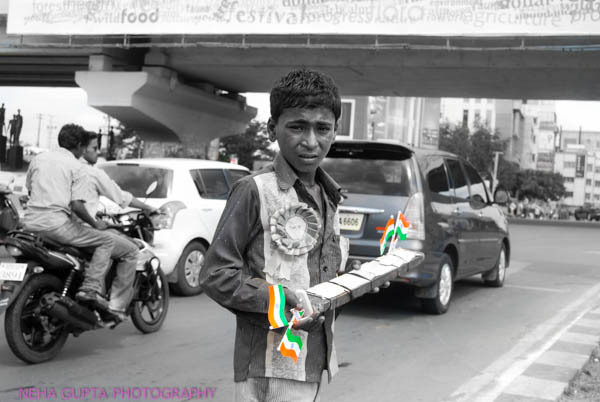 A teenage Indian boy on a busy street of Hyderabad, India. 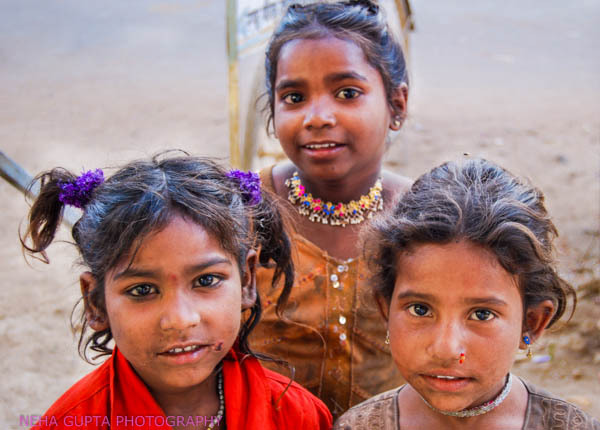 Rural Indian girls looking at me with curiosity in Madhya Pradesh. 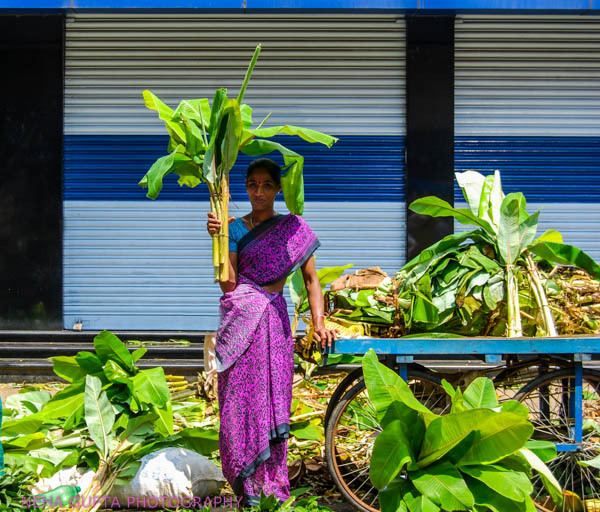 She sells banana leaves for living. 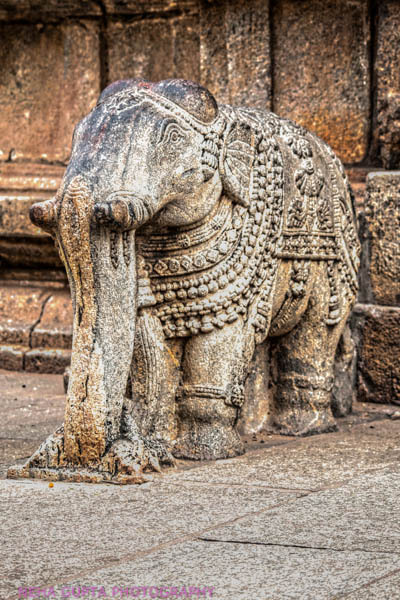 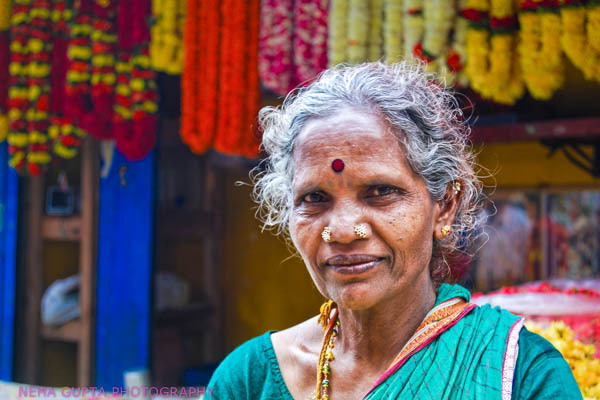 Bangalore India. 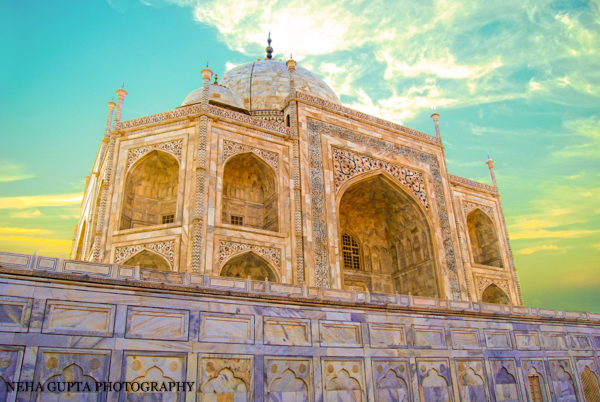 Humayun tombs, New Delhi, India. 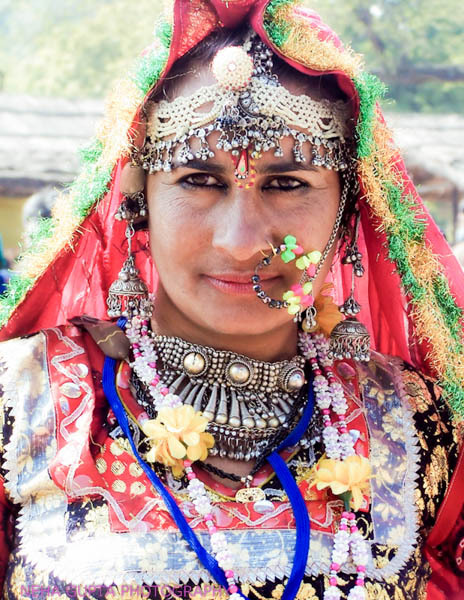 An Indian woman wearing traditional veil in Rural Madhya Pradesh, India. 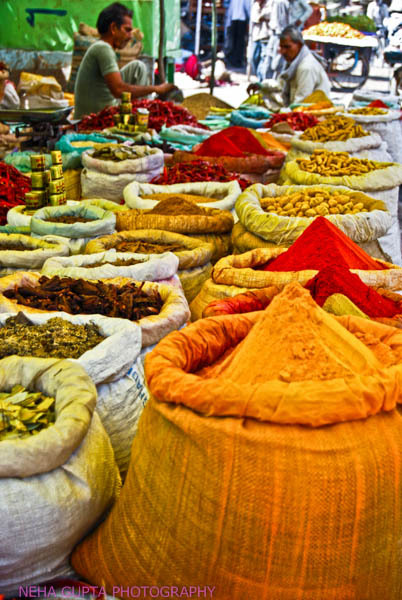 Spice market in rural Madhya Pradesh, India. 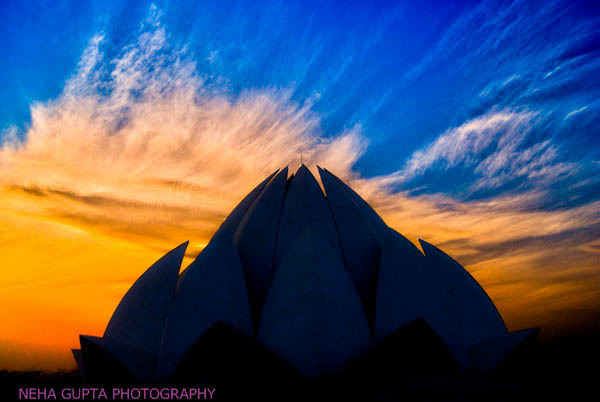 A sunset at lotus temple Delhi, India. 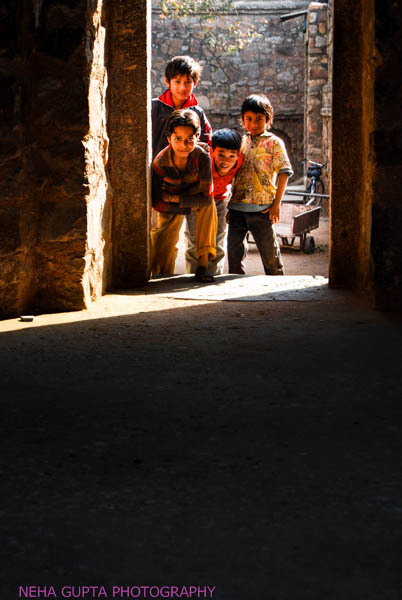 Kids posing at Feroz Shah Kotla Fort, New Delhi, India. 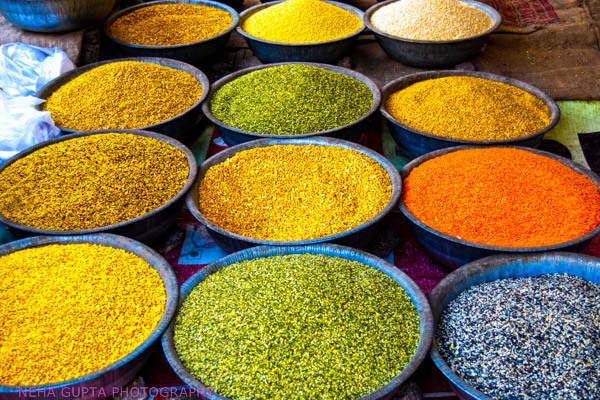 Various types of lentils rural Madhya Pradesh, India. 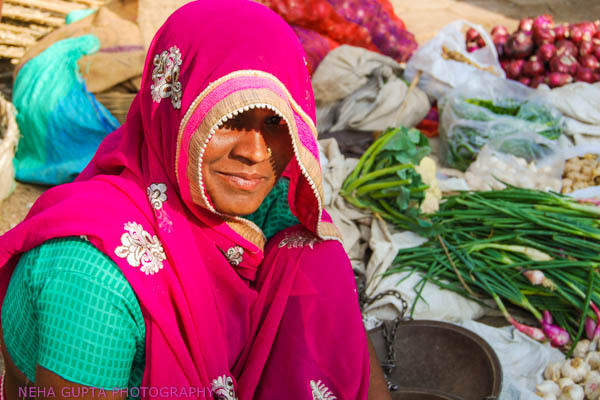 An Indian woman at the surajkund fair Faridabad, Haryana. 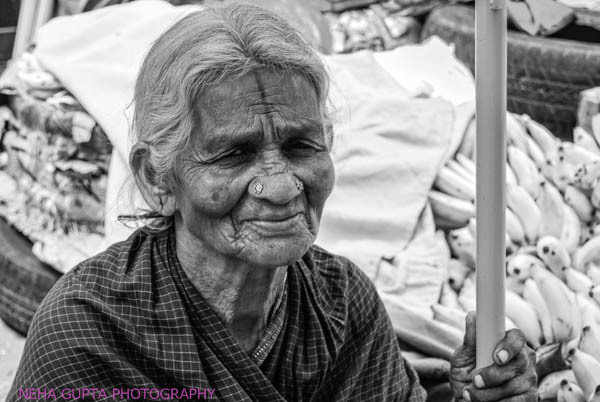 Street portrait of an old Indian female in Bangalore. 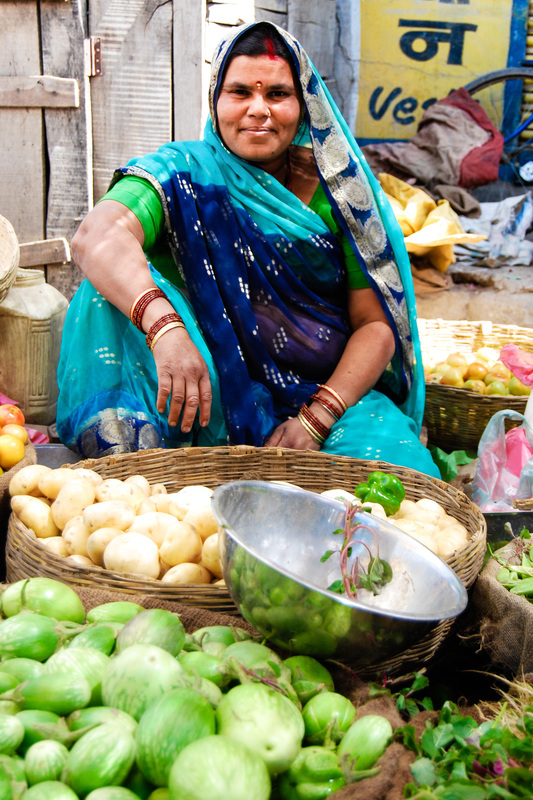 A veggie seller in her roadside shop. 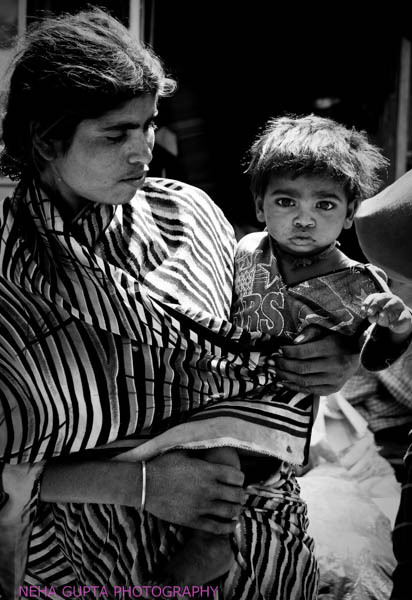 Rural Madhya Pradesh, India. 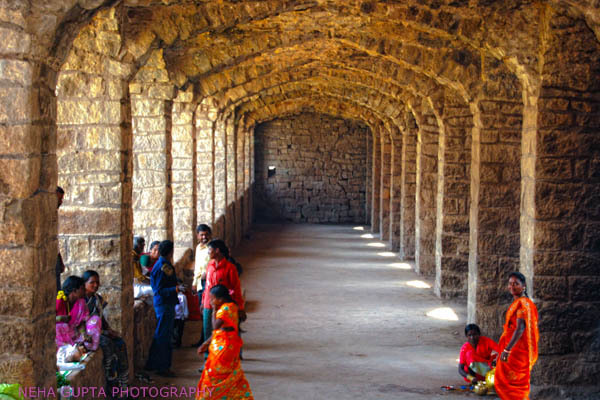 Archway Golconda fort, Hyderabad India. 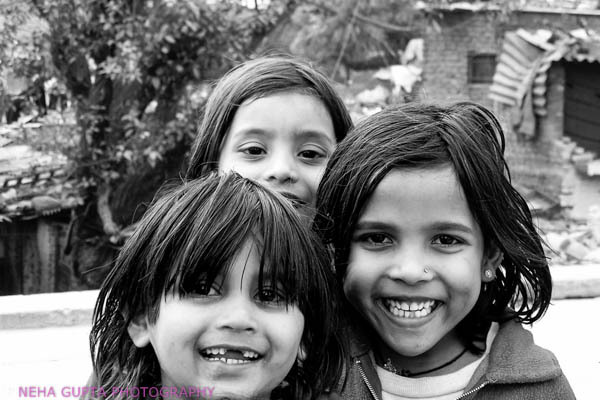 Group of girls in a slum of New Delhi, India. 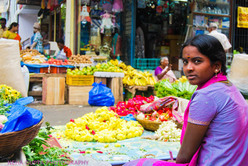 A southern Indian girl selling flowers in Bangalore. 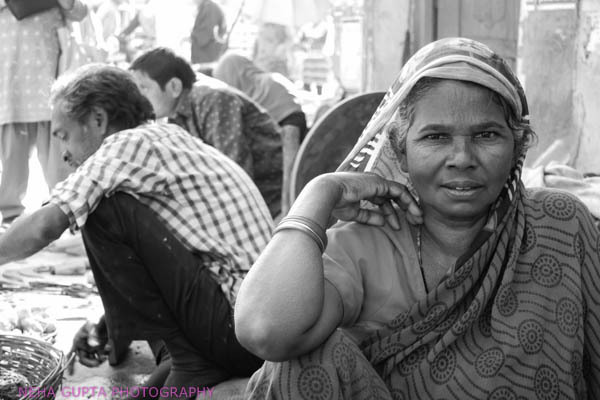 Street portrait of a middle aged Indian woman in Rural Madhya Pradesh, India. 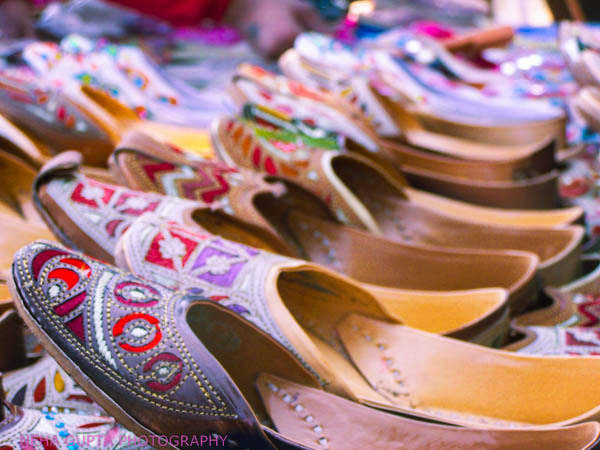 Colorful shoes on sale in a fair at Faridabad, Haryana India. 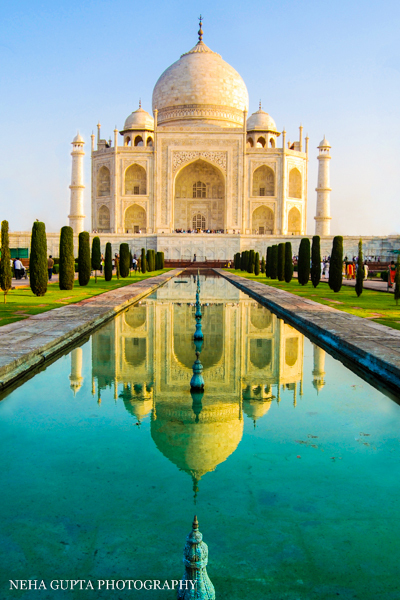 Reflecting pool at Taj Mahal, India. 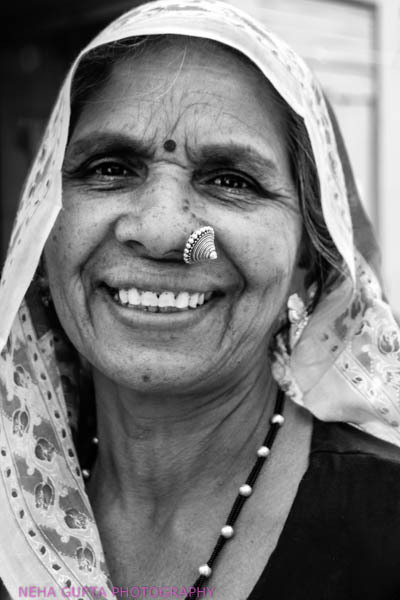 Traditionally dressed old woman in rural Madhya Pradesh, India. 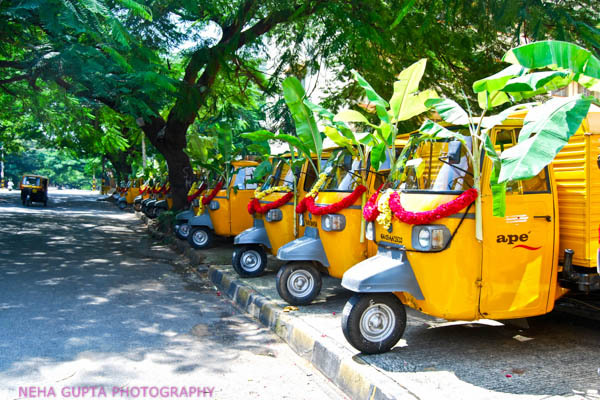 Decorated autos during the festival of Dashahra in Bangalore India. 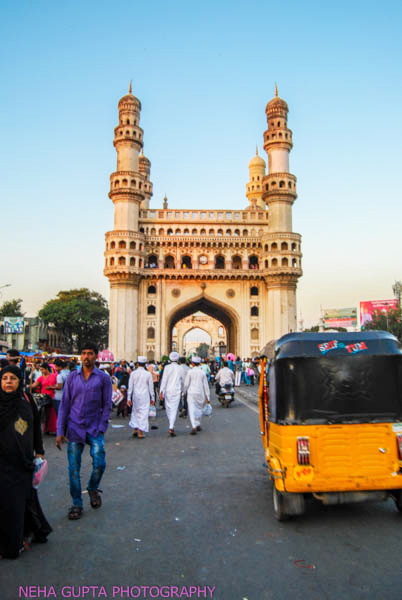 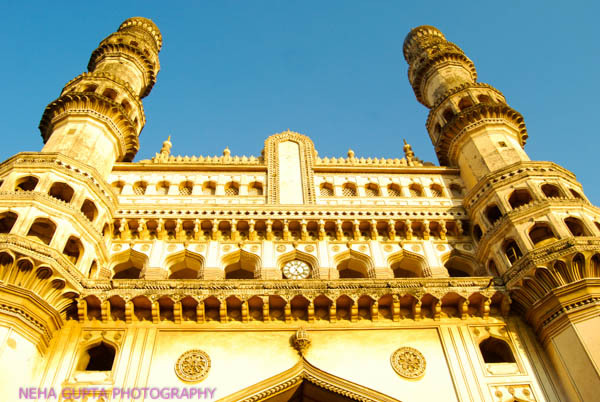 Another busy day at Charminar, Hyderabad, India. 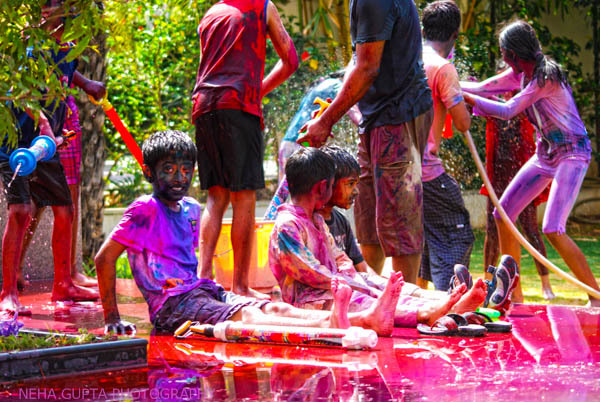 Kids playing with powder color & water during Holi in Hyderabad India. 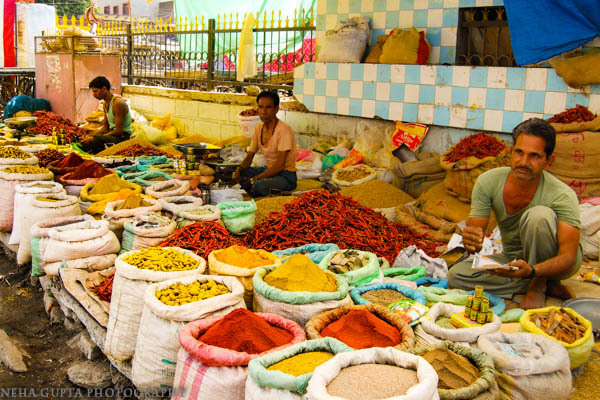 A rural Indian spice market, Madhya Pradesh, India. 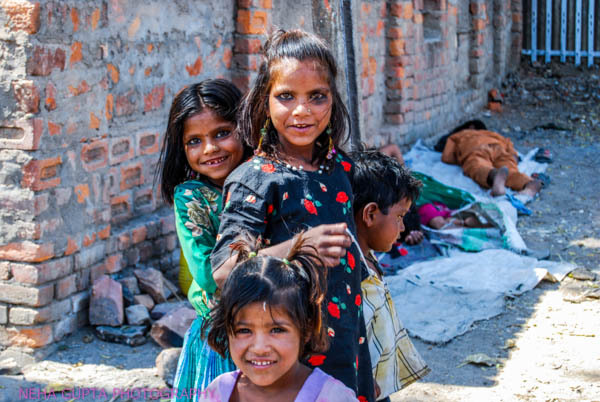 Young kids living next to a railway track, rural Madhya Pradesh, India. 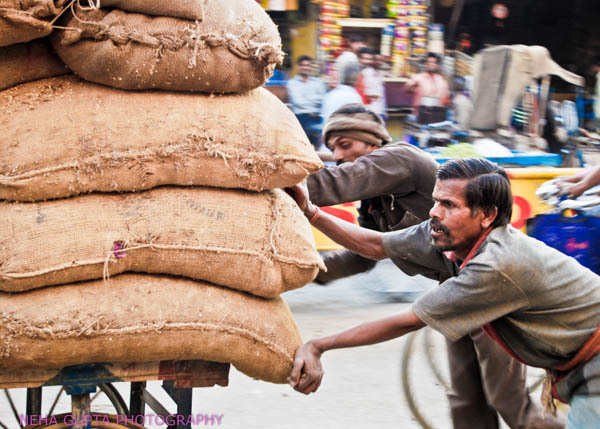 Pushing cart full of wheat bags in Rural Madhya Pradesh India. 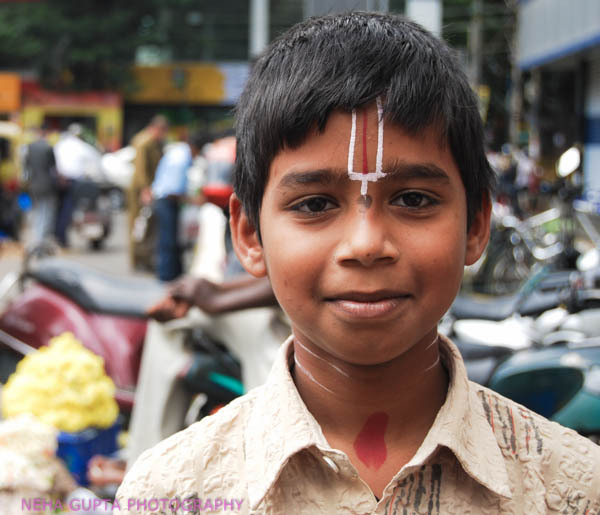 A young hindu boy with 'Tilak' marking, Bangalore India. 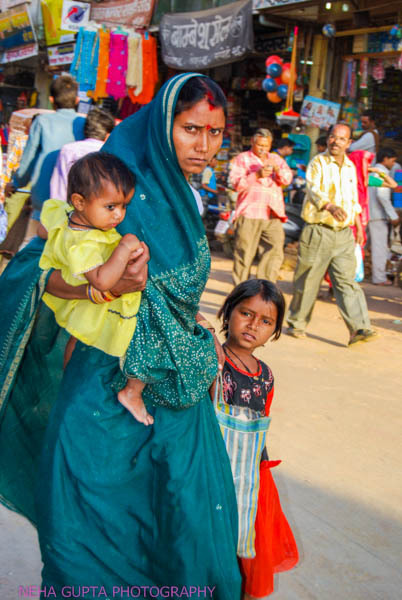 A mother carrying her daughters while crossing the road, rural Madhya Pradesh India. 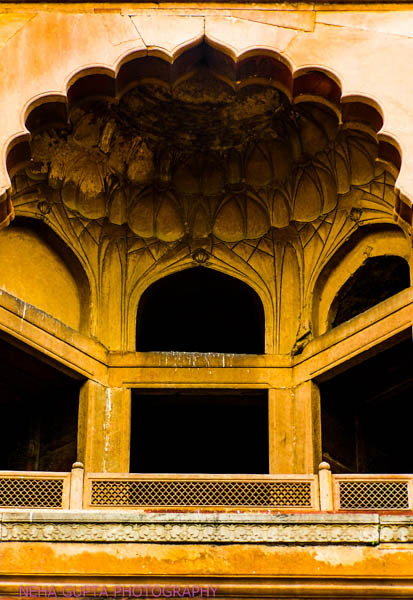 Indian muslim girls in Hijab, New Delhi. Flower stall owner in a busy market of Bangalore India. 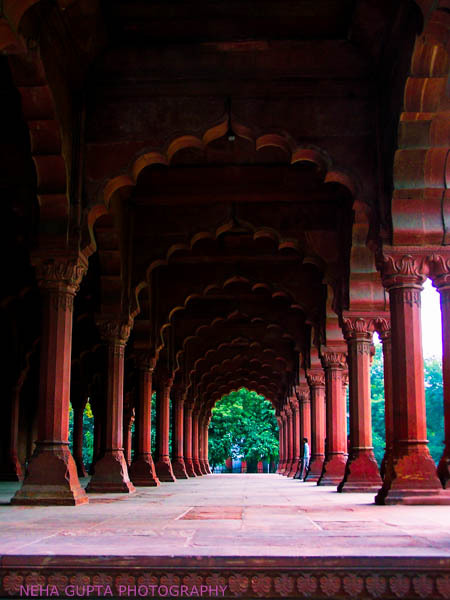 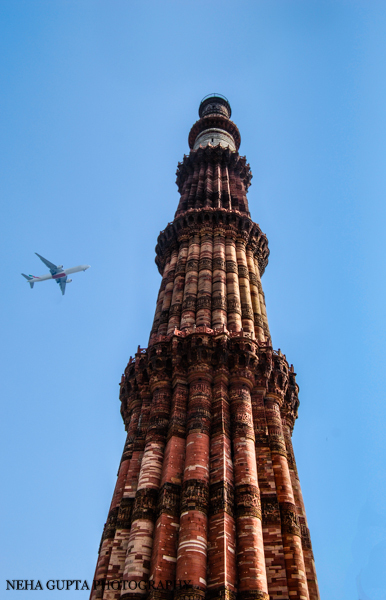 Red Fort, New Delhi India. 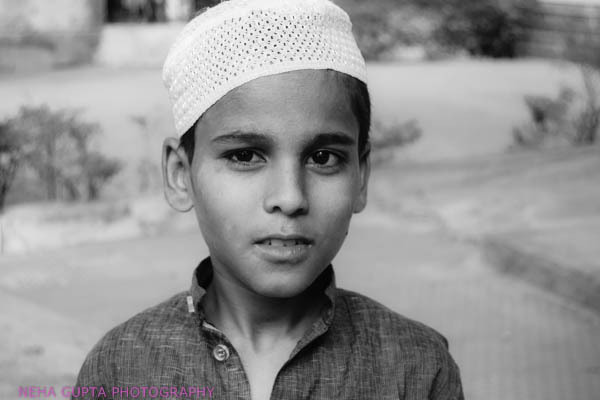 A young Muslim kid wearing skull cap in Hyderabad, India. 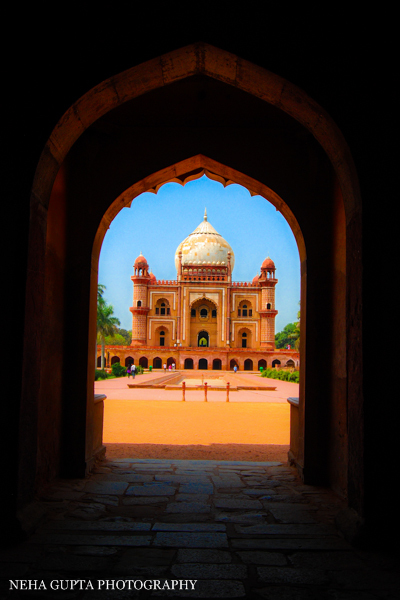 Safdarjung tomb, New Delhi, India. 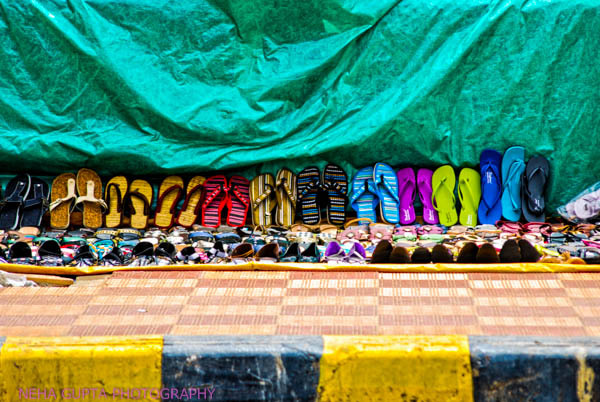 Shoes on sale in a walking lane, Bangalore, India. 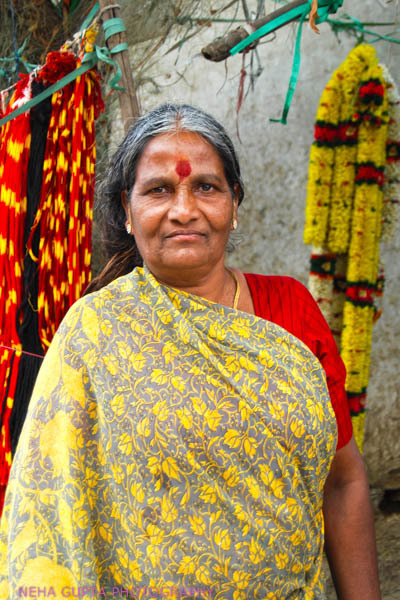 A southern Indian flower seller in Hyderabad, India.